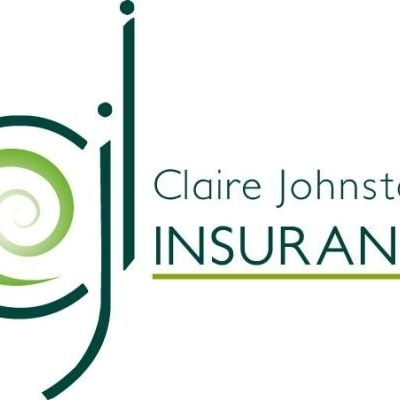 Guide to Insurance Brokers & Insurance Agents on the Costa Blanca, Spain, including Javea, Moraira, Benitachell & Calpe. 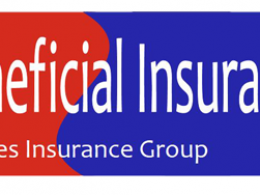 Find companies that offer a range of Insurance Products and Policies, including health, funeral, home / house, car / motor, & life insurance. 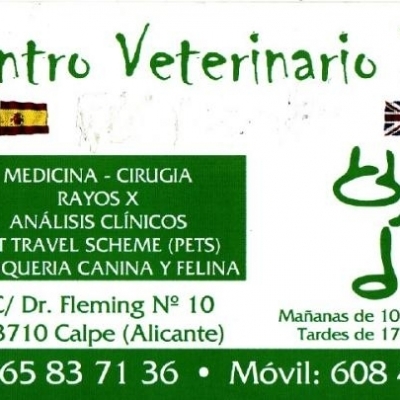 Find details of Businesses on the Costa Blanca offering Funeral Plans and Funeral Insurance Services in Spain, including Javea, Moraira & Calpe. 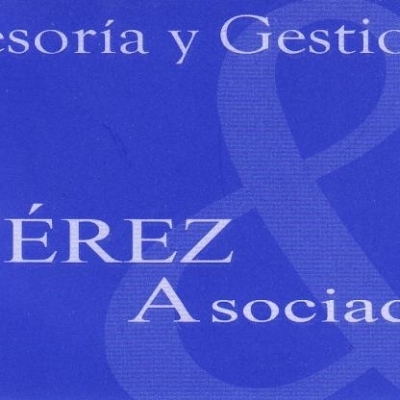 Foster Consulting S.L. 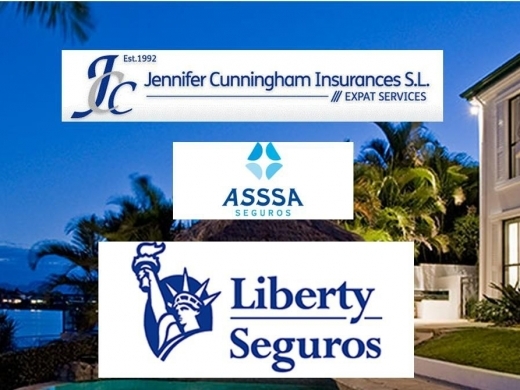 is an Insurance Agent in Calpe, Spain offering a full range of insurance products from Liberty Seguros & ASSSA, including Car Insurance, Home Insurance, Health Insurance & Life Insurance on the Costa Blanca. 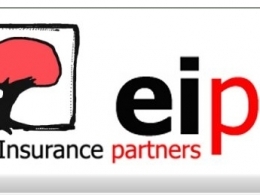 Expat Insurance Partners are an insurance company based in Moraira, run by Karen Courtenay and Manuela Urselmann who have more than 20 years combined experience in the insurance sector. 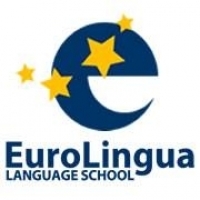 Specializing in all types of insurance in the expatriate market, including car / motor insurance, home insurance, public liability insurance, health insurance, boat insurance, funeral plans and pet insurance, they provide a comprehensive professional assessment to ensure best and most appropriate options. 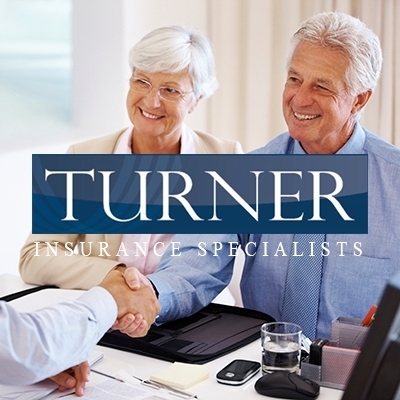 Turner Insurance Specialists - Insurance Company Javea is an Insurance Agency based in the centre of Javea, Costa Blanca, Spain. 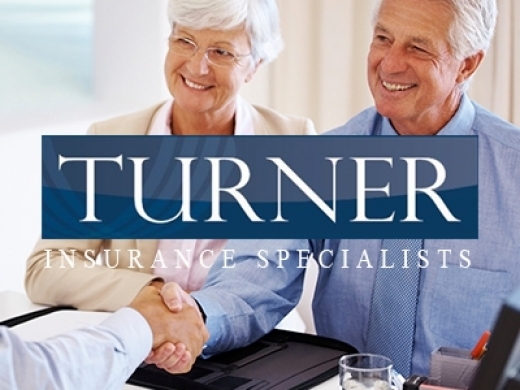 The business is run by Andrew Turner - a qualified professional offering a range of Insurance Products from Liberty Seguros & DKV, incuding car / motor, home, health, life, funeral and pet insurance. 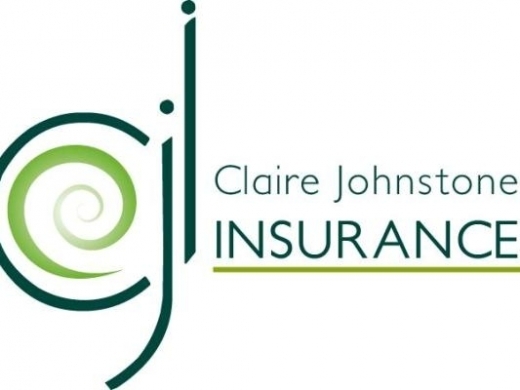 Jennifer Cunningham Insurances S.L. 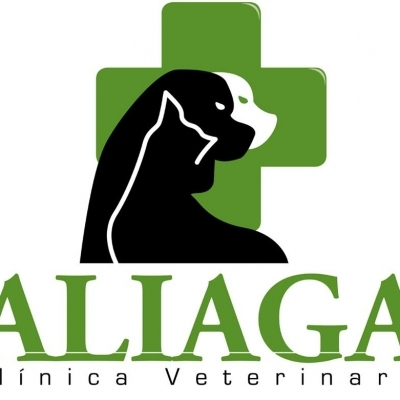 is an Insurance Company based in Javea on the Costa Blanca, providing Insurance products for Expats in Spain including Health Insurance, Life Insurance, Funeral Insurance, Car Insurance, Home Insurance, including Contents and Buildings Insurance. 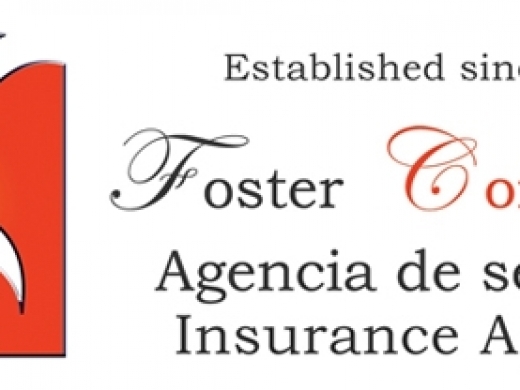 Costa Insure is a Javea based insurance broker who is equipped for all your expat insurance needs on the Costa Blanca in Spain, providing car insurance, home insurance, life insurance, travel insurance and health insurance and more.